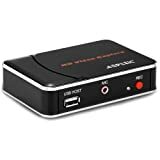 AVerMedia AVerCapture HD, Game Streaming and Game Capture, High Definition 1080p, Ultra Low Latency, H.264 Hardware Encoding Game Recorder - USB Video Capture (GL310) by AVerMedia Technologies, Inc.
HDML-Cloner Box Turbo, Next-Generation 1080p hdmi Capture Device and Mini Video Capture Box. Schedule capturing with New Hi-Speed Communication Port. 16GB Flash Drive Included. 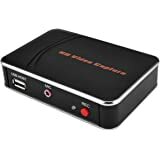 Live Gamer Portable is a USB capture card that can record and stream Xbox, PlayStation, WiiU, Nintendo Switch, NES Classic Edition, or PC gameplay up to full HD 1080p with built in H.264 hardware encoder. 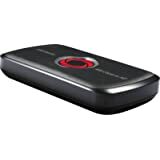 Live Gamer Portable is the capture card that allows you to record completely without a PC on the fly. Simply flip the 'PC-Free Mode' switch, insert SD card to record and you're ready to capture the moment anywhere you go. 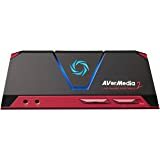 Live Gamer Portable is equipped with advanced H.264 hardware encoding technology to take care of HD video processing and lower CPU usage. 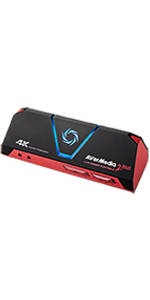 Ensure stable framerate and provide flawless viewing experience while streaming and recording at the same time. 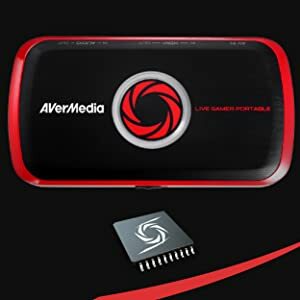 Live Gamer Portable allows you to stream with AVerMedia RECentral software (included) which supports voice commentary out of the box. The voice commentary can be saved as a separate audio track as an MP3 format for post-production. With the TimeShift function, never miss out on the epic moment by simply click-and-drag to record retroactively. Time Shift function is available within 1 hour buffer. 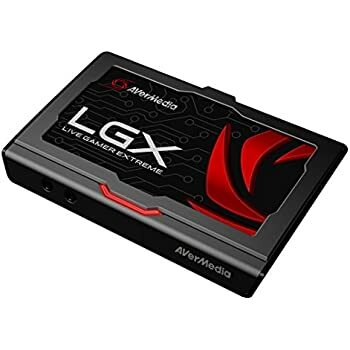 LGP works with any DirectShow compliant streaming application such as XSplit or OBS, and broadcasts to YouTube, Twitch, or Ustream right out of the box. 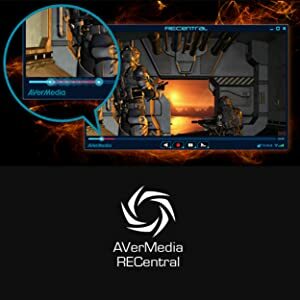 You also have the privilege to stream with the user-friendly RECentral, available for both PC and Mac. 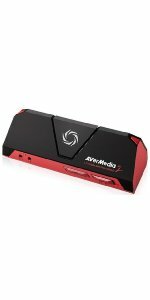 Live Gamer Portable is a USB box that captures and streams your gameplay up to 1080p. 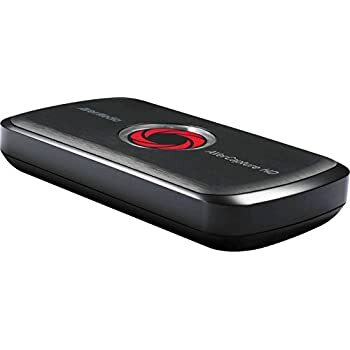 Designed specifically for game lovers, this pocket-size capture device comes with on-board H.264 hardware encoder, which guarantees lower CPU usage and smaller file size even for full HD footages, not to mention the file format is extremely easy to work with for post-editing and uploading. 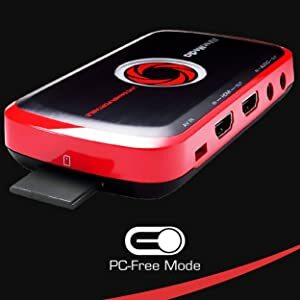 Live Gamer Portable adopts HDMI and component connections as well as supports a wide range of resolutions, which make it applicable for both console and gaming PC. 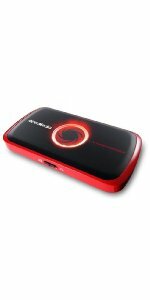 The HDMI pass-through function guarantees smooth HD gaming experience even while recording. 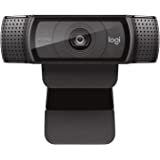 On top of that, it can be directly connected to streaming platforms; you can even add live commentary when streaming up. From now on, sharing your legendary matches is no longer a dream. I got one card and tested it out, CPU usage was high and I got dropped frames even though my system specs are well above the minimum. I updated the firmware and the card ceased to work at all. 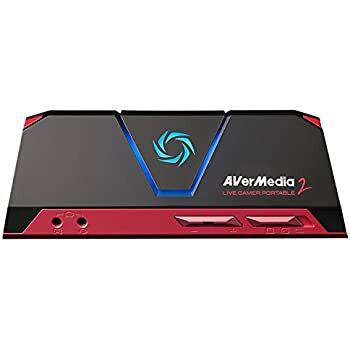 I sent the first card back to amazon and sent Avermedia a help ticket. 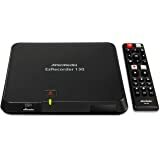 Avermedia contacted me with a link to a firmware and software update that for some reason was in google docs and they were both newer versions than are available on their web site. When I got the new card I tested it and was still seeing high CPU usage. I updated to the software and firmware hosted in google docs and yet again my card ceased to work, it was completely dead I couldn't get video to display. Now it is possible that if I contacted the manufacturer they could have fixed the issue, but I sent the card back. 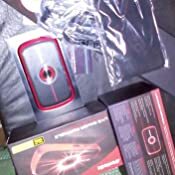 Overall I spent about 20 hours troubleshooting and testing this card and I couldn't get it to work right (I even tried running it on a windows 7 and windows 10 machine), I cut my losses because I didn't want to troubleshoot the issue further. 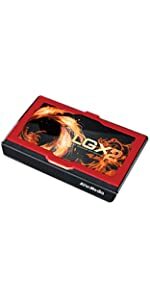 AVOID THIS CARD, as of now with the refund I purchased the elgato HD60, I have yet to test it but they have almost no 1 star reviews on their product so we will see. 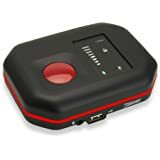 I should have saved some of the choppy out of sync video I captured with the thing so everyone could see for themselves the quality you get with this product. 4.0 out of 5 starsPuts the "Able" in "Portable"
First off, the LGP lives up to it's name in portability, as it's small design enables it to be carried in your laptop bag, backpack, or even pocket like the little advertising picture shows. 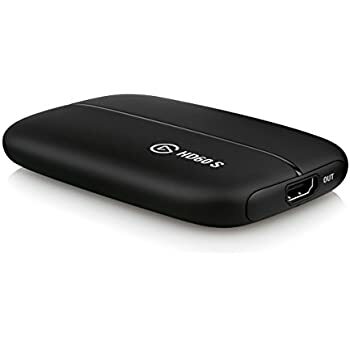 It even comes with a little carrying case to prevent the LGP from being scratched while in transit, though the case is very slim and it can only really hold one cable inside with it, whereas the rest you'll have to carry on your own in other pockets or a bigger bag. 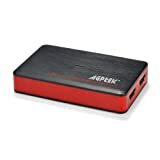 This, however, is much more preferable than having to drag a Hauppage device with it's power source, USB chords, HDMI cords, an HDMI splitter with it's own power supply, plus a power strip to even have enough outlets in the same area to power this all. 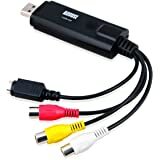 Let's talk about the cords that come with the LGP: aside from it's USB cord, you're also given about 2 inch HDMI cord, an AV cord to accept component, and a special PS3 AV-cord specific to the LGP. 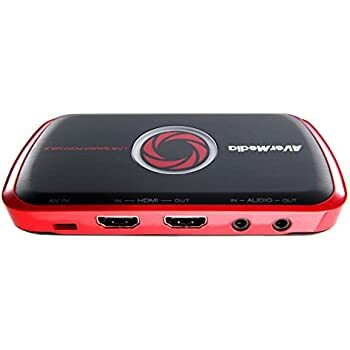 For those who don't know, unlike the Xbox 360, the PS3 has HDCP on it's HDMI ports, meaning you cannot capture video and audio through HDMI without some very specific setups. The LGP is no different in that you'll still be catching the Video/Audio through component, but you'll at the very least be able to output the PS3's video and audio signals through HDMI. 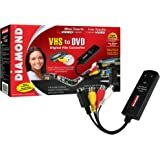 Although the quality won't be as great as, say, using an HDMI to component converter, then into your HD PVR, it is much less of a headache that requires much less cords, maintenance, and MONEY, while still getting great looking footage. 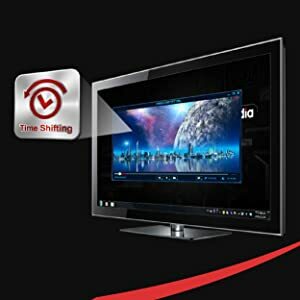 The device also comes with a Timeshift feature which, when turned on, allows you to temporarily record your gameplay and manually record what parts you would actually like to be turned into a video. 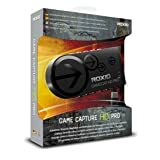 The Elgato game capture HD also had this feature and I'm glad that Avermedia decided to follow suit. 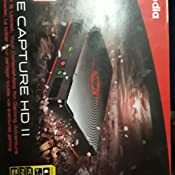 I think we'll be expecting future Game Capture devices and software to have this feature as a standard. 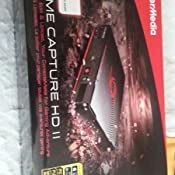 The actual software that the Game Capture comes with can be a bit disappointing with those who don't currently already have a video editing program, as it does not have it's own editor like a lot of devices like the Hauppage or even Avermedia's C874 Black Crystal Capture Station that comes with ArcSoftShowbiz. You won't be able to really make any sort of cool videos with your favorite clips over custom music without already having another video editing program like Adobe Premiere or Final Cut Pro. If you already have a video editing program, however, this is a blessing since you don't have to install some like ArcSoft that requires you to install a program that comes with a bunch of bells and whistles that you either don't use or can do yourself (the editing option for ArcSoft vs. Adobe Premiere, or having a button within ArcSoft to upload to Youtube when you can do it just as quickly, if not quicker, if you just go to youtube yourself). Streaming is very easy with the RECentral's integrated Twitch TV interface, and will be great for streaming casually. 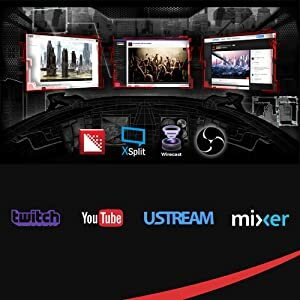 For the more advanced user, the LGP will work with the advertised XSplit software, as well as the completely free Open Broadcaster Software, just in case you don't feel like laying down money for an Xsplit subscription. 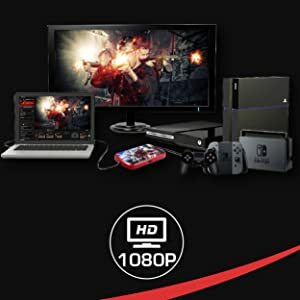 All in all, the LGP will be most suitable to members of the Fighting Game Community, as well as any console gaming communities that require venues other than your own home, as it essentially is the BEST way to capture exciting footage that happens in casual stations that may not be on the main stream. Now unfortunately, before I wrap this up, I will have to talk about one major issue that happened to me and a few other members of Avermedia's Gamerzone forum. Unfortunately, during the first initial run of the LGP, there's been reports of some defective units that do not register when plugged into a PC's USB ports and instead stuck in a perpetual Boot Cycle where the light on the LGP flashes clockwise forever, as well as the PC never recognizing a USB device was plugged in. This is after installing all of the drivers and the RECentral software. 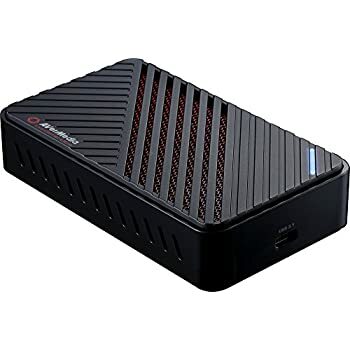 I received one of these units the first time, and I even wrote my initial review on Amazon regarding this problem. Avermedia, however, was very quick to RMA the device and send me another one. Thus, if you receive a non-working one, rest assured that it can be replaced, and while it may take longer than it was expected to get a working version of the LGP, you will not be unhappy with the working version of it. Okay...So first off let me clear the air a little about this product. I was really worried when I went to buy this product. I saw the reviews and knew that there would be possible issues going in. I do know a little about building computers and making stuff work. I have done this myself for a while now so I knew whatever issues I may come to that I could probably find a fix for. With this in mind I knew firmware was going to be an issue. Everyone says the firmware needs updated and reading other comments if you update the wrong firmware then your card will no longer work. This is correct however let me solve this problem and explain to you in an easy manner how I fixed this. What you need to do is go under the "Product" tab on the top of the page and select "Live Gamer HD" or whatever card you may have bought - the one I said is this card- From here you need to make sure your pop up blocker is off - IF you do not do this then you won't be able to download the link in here. 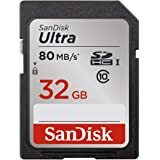 Downloading this fresh link will give you the correct firmware and drivers to use the card. If you have done everything correctly to this point then the issues with firmware should be fixed. 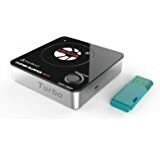 - IF this doesn't work then I'm sorry that I may have wasted your time but this is exactly what I did and at first the card didn't work and now it does! The card works exactly as it says. I don't lag and it takes stress of my CPU and my live stream is BEAUTIFUL! I can stream higher quality video without stressing my CPU like I did before getting this card. 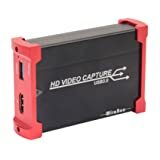 Hopefully this review helps some people fix their firmware issue as well as helping them decided what capture card to get. 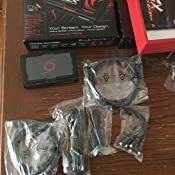 https://www.youtube.com/watch?v=H1ilpfQzwMA - this youtube link explains how to do a lot of the installation and is overall what helped me decided to go ahead and pick up this card. Hopefully you guys have good luck at getting your card to work and happy streaming/capturing those great moments!